The wash basins which are made out of continuous Velvet Stone™ mineral cast are available either as single or double basin solutions in different dimensions and designs. Thereby they offer customers maximal scope for individualization. 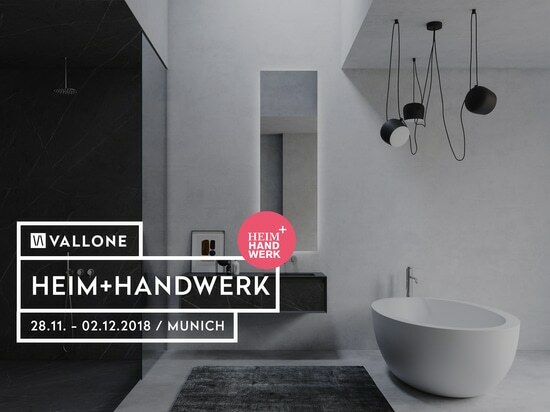 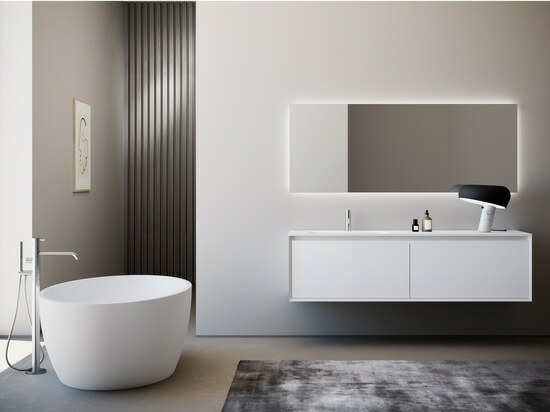 With the introduction of the wash basin collection MURALE by VALLONE® the young bath design label extends its offering of high-quality wash basins. 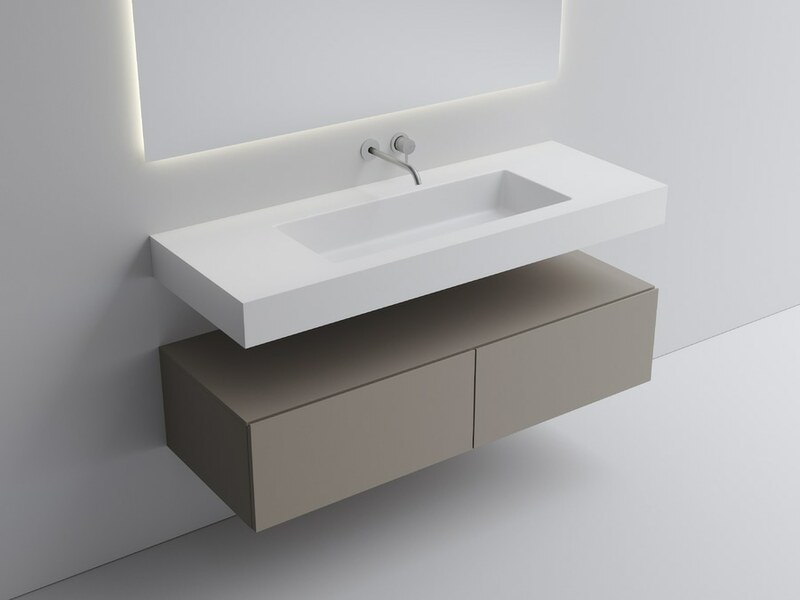 The wash basins are vailable as single (MURALE SOLO) or double wash basins solutions (MURALE DOPPIO). 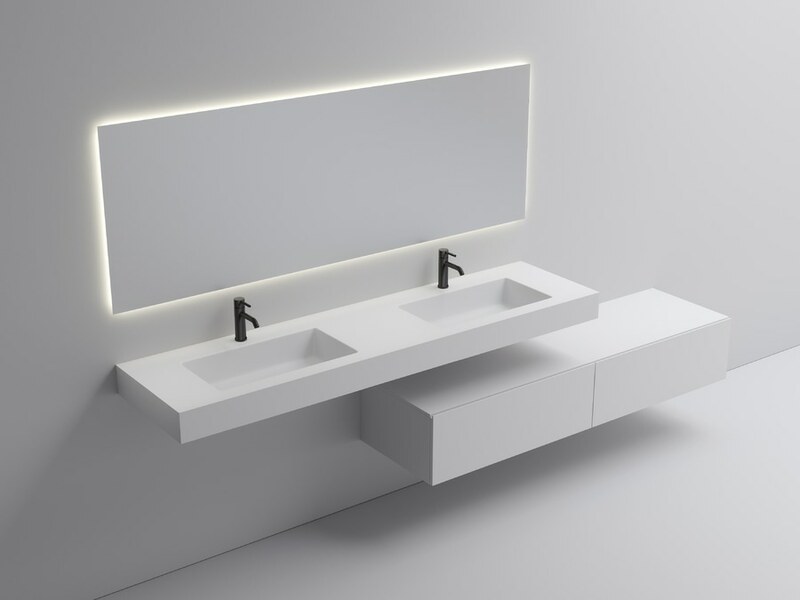 The new design collection is based on individual custom fabrication and manufactured under high quality standards in Italy. 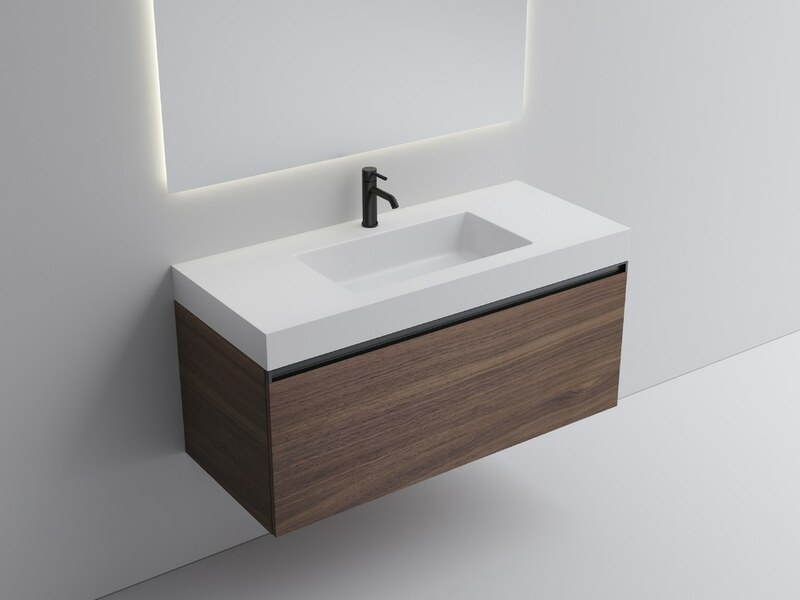 Because of the direct distribution channel VALLONE® furthermore offers a highly attractive price-performance ratio in the premium segment. 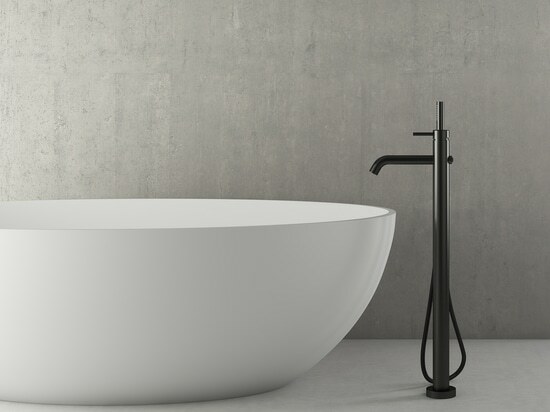 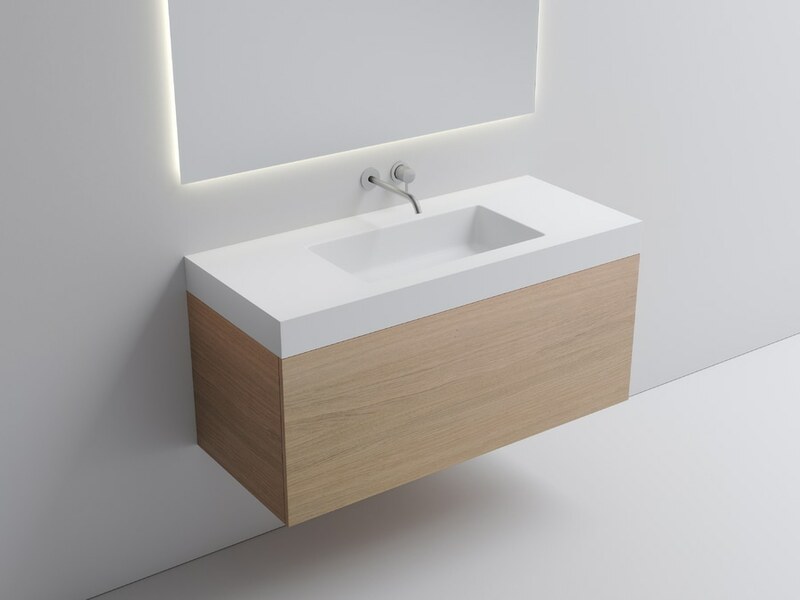 MURALE by VALLONE® derives from the rising customer demand for customizable wash basins: Therefore customers can choose between 12 different design basins. 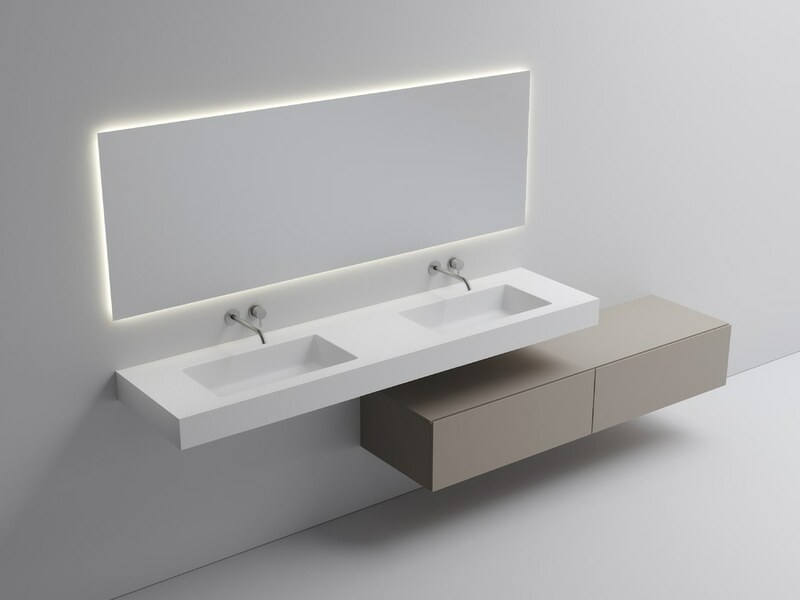 Apart from the configuration as single or double wash basin solutions the customers also have the choice between total lengths from 70 to 300 centimeter and different basin depths. 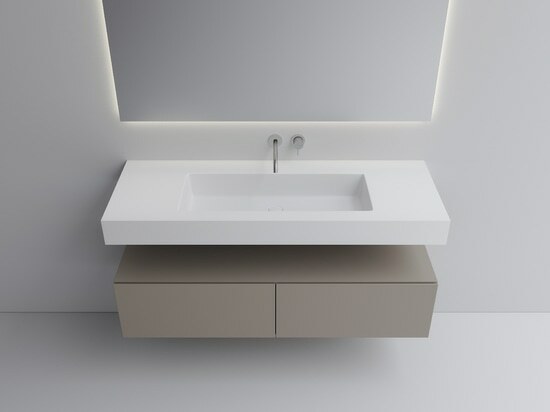 Further individualization possibilities are provided by optional recesses for towels as well as different overflow. 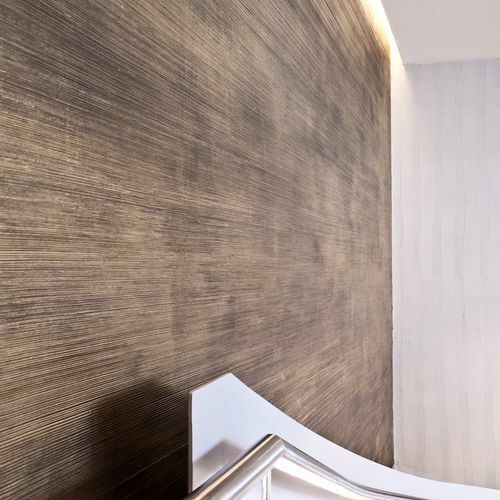 In accordance with its naming (Murale = Italian for „wall“) MURALE by VALLONE® as a wallmounted version forms a noble, purist contrast on character-strong walls. 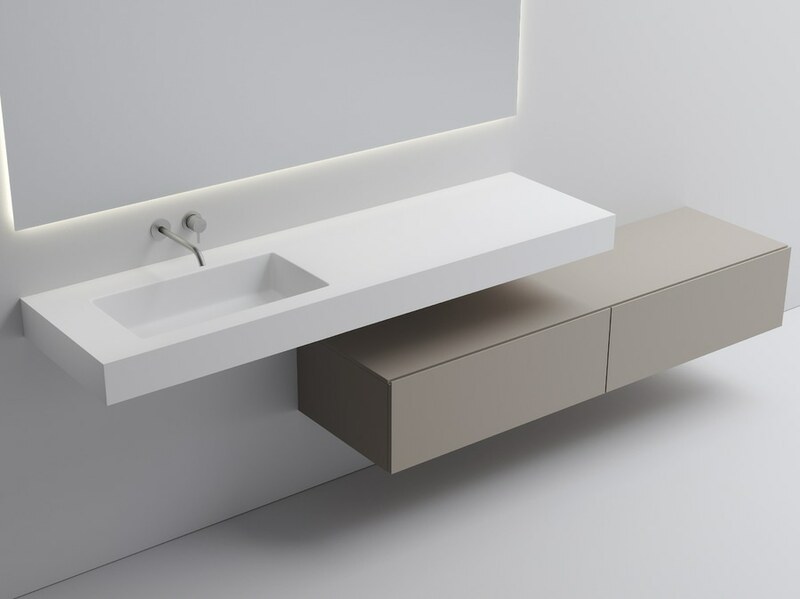 Thanks to its modular character the collection is perfectly combinable with multiple VALLONE products as a counter-top solution. The wash basins are moreover available either with or without holes for taps. 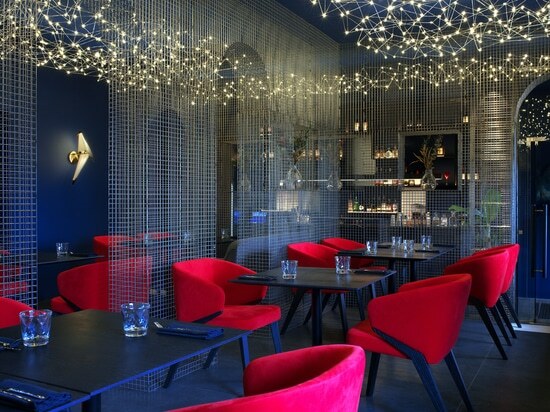 An atmosphere full of magic and perfect Zen in the picturesque city of Saint Petersburg - That is what guests can expect in the Too Chi Gastrobar close to the historic Palace embankment.